With a reported 70,000 retail jobs lost in 2018 alone, these are tough times for the high street. A combination of spiraling costs and reduced consumer spending has already sounded the death knell for Maplin and Poundworld, with big name retailers such as M&S, House of Fraser and Tesco all threatening store closures and redundancies over the next few years. Since the financial crisis of 2008 punched a hole in consumer spending power, the picture has been fairly consistent: shoppers are heading online in search of the cheaper prices that fit their budget. Meanwhile, the high street has continued to hemorrhage market share. Not even the traditional high-spending Christmas season could turn things around as the country heads into an uncertain future. With business rates spiraling and the pressure of what happens after Brexit having a huge impact on high street shops, is there a solution? 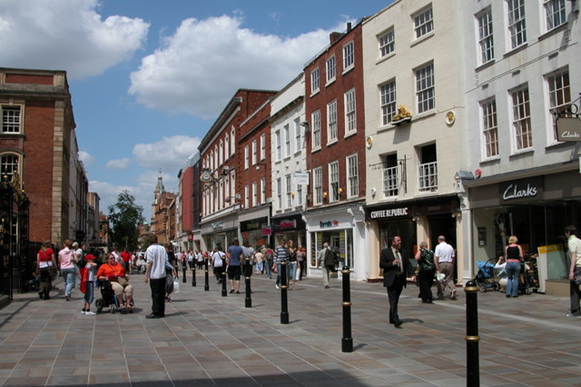 The answer could lie in a radical rethink of how the high street functions. Local councils have already been invited to bid for a share of a new £675m fund to create community hubs in our town centers. Thinking of the high street as a destination that offers a complete consumer experience taps into the current trend for personalization that is already used effectively by online marketers. The use of in-store media provided by companies such as moodmedia.co.uk/in-store-media can help to build the kind of buzz that will bring shoppers back to bricks and mortar stores. While retail employment has declined by 2.2 percent and staff across the board are working reduced hours, there are record levels of unemployment and the highest wage growth since 2010. Coupled with an inflation rate of 2.1 percent, the suggestion is that there is more available cash flow – so why is this not reaching the high street? The answer could lie in the profound changes that technology is bringing both to the way we shop and the way retail jobs are structured, with a growing emphasis on jobs in AI and digital marketing rather than frontline customer service. 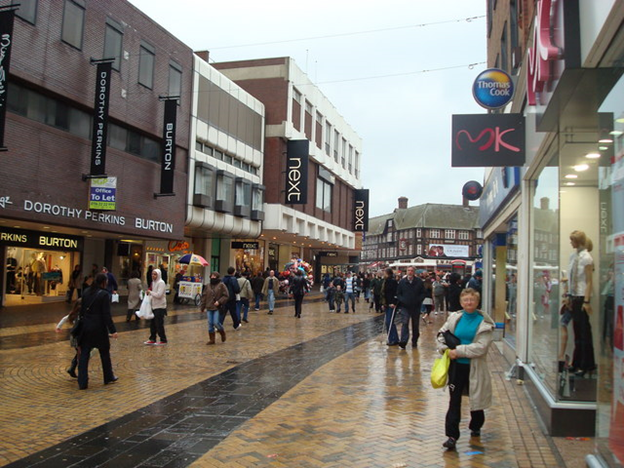 As Mary Portas argues, our modern lifestyles are no longer reflected in our high streets. The convergence between the online and the offline might just be critical in creating an experience that brings customers back.